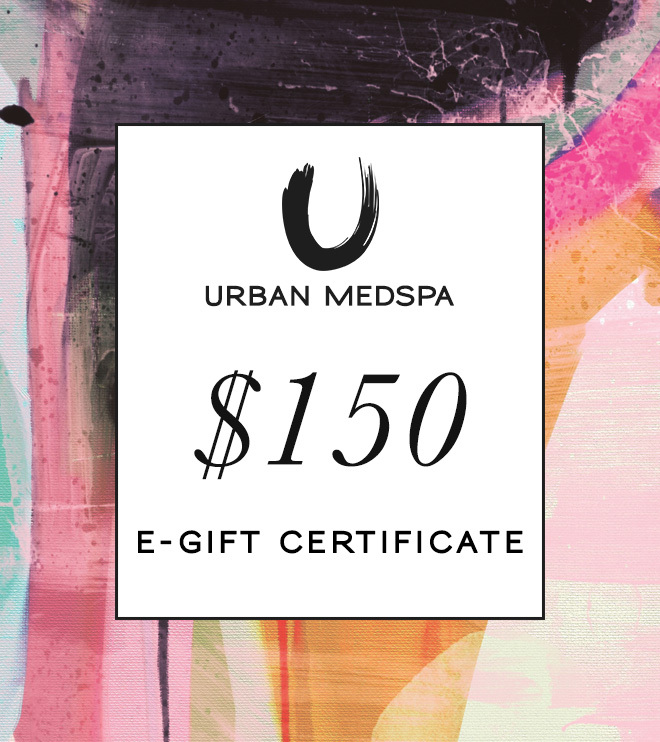 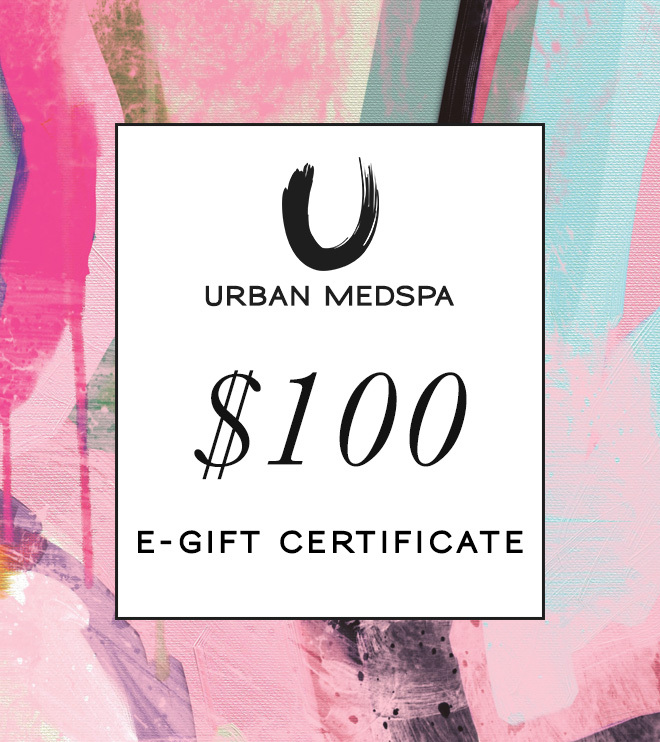 Send an E-Gift Certificate directly to their email inbox! 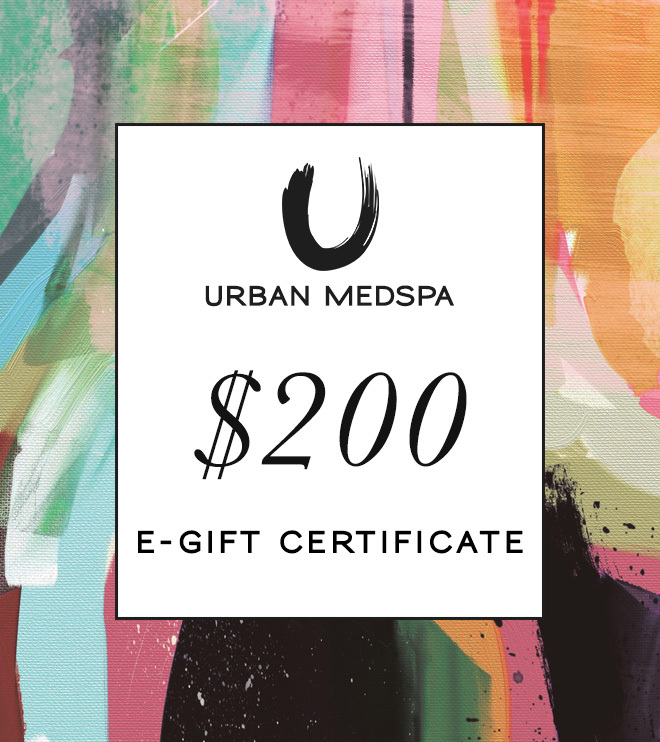 Good towards any of our amazing services or products. 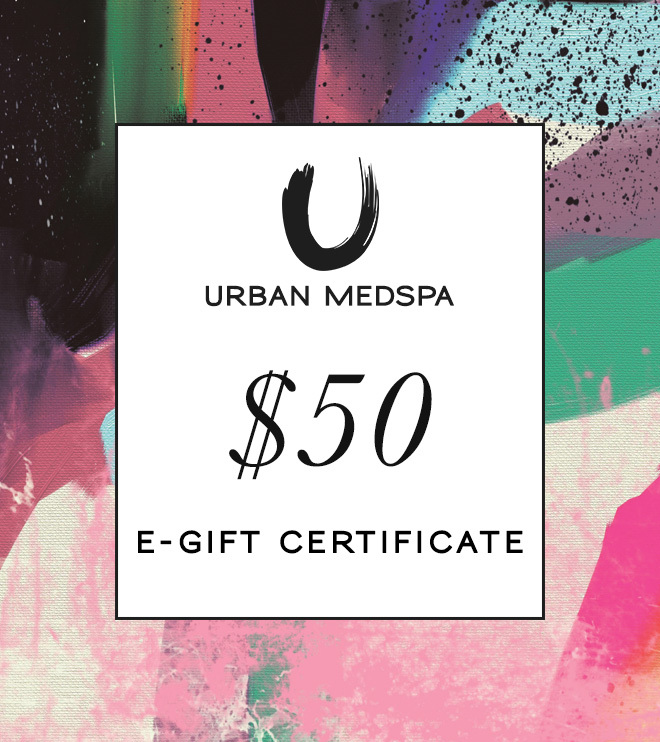 Your lucky recipient will receive an email with a gift certificate voucher to present at our spa on their mobile device or print out.